One of the spa’s expertly trained nurses will administer your injection, for a quick and comfortable treatment. Voluma restores the volume in your cheeks with a naturally occurring humectant called Hyaluronic Acid that last 2 years. Some Juvederm and Botox may added as well. 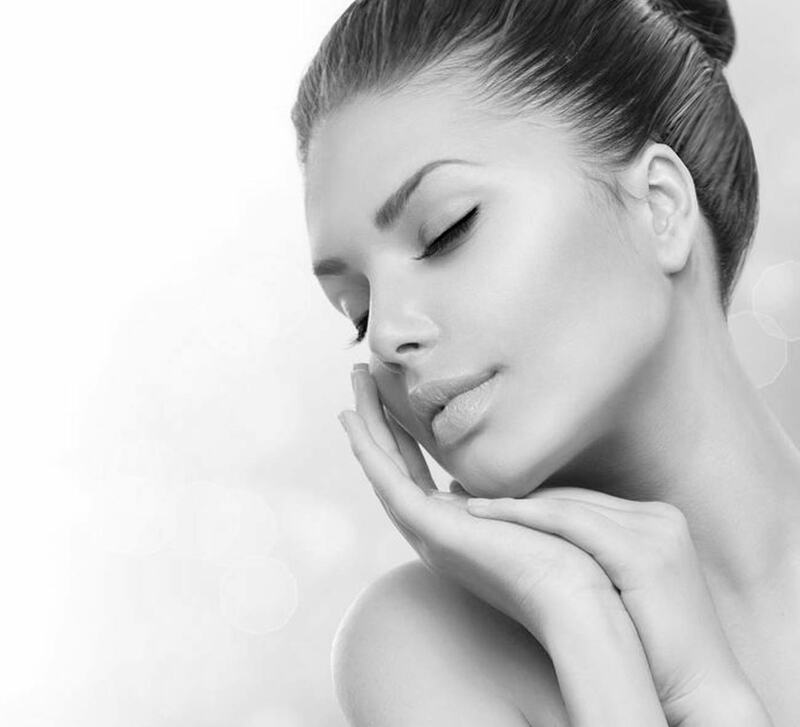 Our celebrity injector specializes in a natural look that you can even do on vacation.